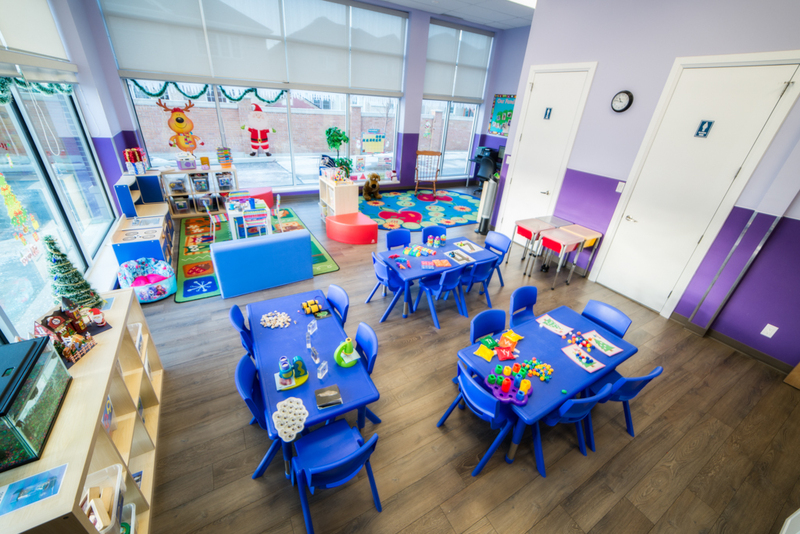 Lullaboo is proud to offer Brampton with our full range of daycare and preschool services at our Churchhill Campus. 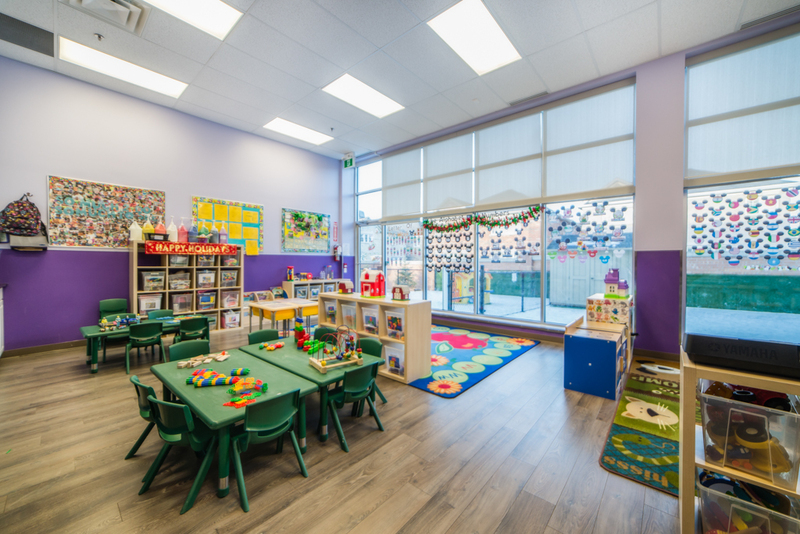 Located at 8015 Financial Drive, we’re conveniently located at the corner of Financial and Steeles Avenue, making us a convenient and accommodating location for you and your child. 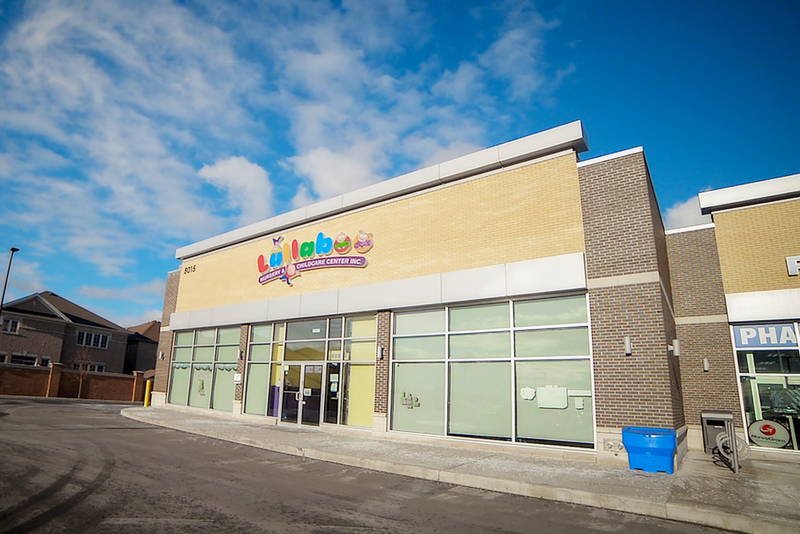 Contact us at (289) 410-0111, or email us at churchill@lullaboo.ca for more information!